Sean Szymkowski January 28, 2019 Comment Now! 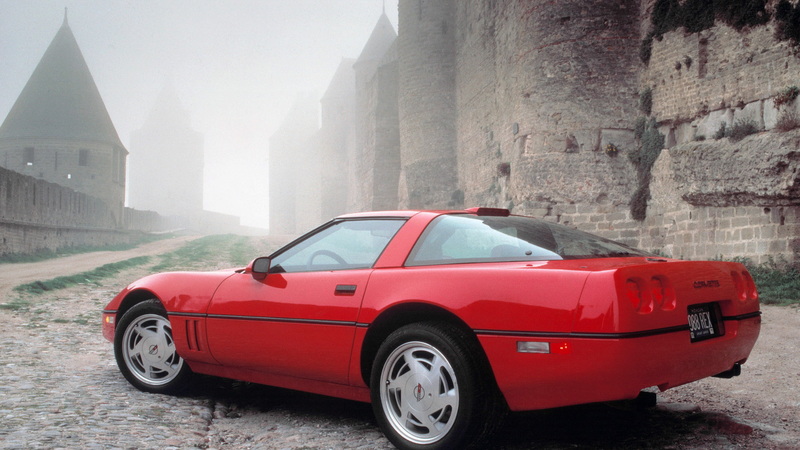 They called it “King of the Hill”—and when it emerged in 1990, the Chevy Corvette ZR-1 would forever reformat what drivers thought about GM’s ever-evolving sports car. In the 1950s, the Chevy Corvette staked out a new performance frontier for General Motors. In the 1960s, the Corvette hit its thrilling peak of style and substance with the Sting Ray. 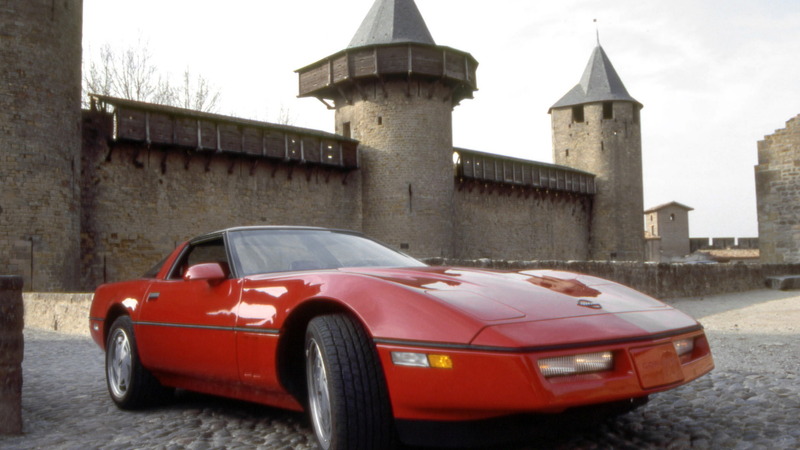 But by the 1970s, emission regulations and gas crises neutered the potent ‘Vette. Through most of the 1980s, it licked its wounds while engineers gradually brought it back up to speed. That’s despite the “ZR-1” badge’s first short-lived appearance in 1970. A handful decided the Corvette could be, and should be, something more. Their idea of unreal performance: a re-born Corvette ZR-1, quickly dubbed “King of the Hill” during development. The car did away with a 250-horsepower pushrod V-8 engine in favor of a 380-hp 5.7-liter LT5 DOHC V-8 engine and boasted performance levels no Corvette had ever neared. Corvette engineers tapped Lotus, GM-owned at the time, for help as they developed the world's fastest production car. They farmed out assembly of the LT5 V-8 engine to Mercury Marine, shipped the engines to Bowling Green, Kentucky, stuffed them in the C4 chassis—and a legend was born. 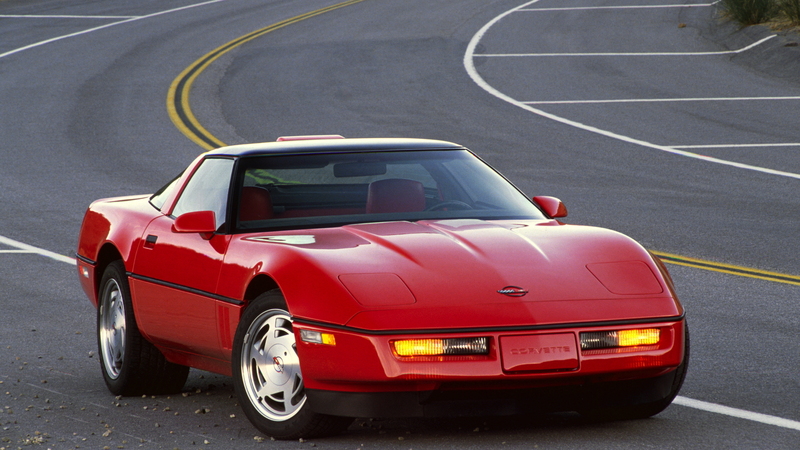 The specs shattered the low aspirations GM had cultivated with the C3 and C4 Corvette. At launch, the LT5 V-8 engine produced 380 horsepower and clocked a 0-60 time of 4.9 seconds, per Road & Track’s first test. In 1993, Chevy struck back with modified cylinder heads, exhaust system, and valvetrain to bump power to 405 hp. Lotus also helped the Corvette team design the ZR-1's upgraded brakes and steering. The ZR-1 upturned the ‘Vette’s reputation for only straight-line speed. Now, Chevy’s sports car could hold its own on the track, too. Chevrolet pulled the plug on the ZR-1 in 1995 as costs swelled for the next-generation LS engines and the C5 Corvette's development. Minus the hyphen, the Corvette ZR1 would live again with the C6 Corvette ZR1, and today’s 2019 C7 Corvette ZR1, which boasts 755 hp—the car Motor Authority named its Best Car To Buy 2019 after it vaporized the competition. 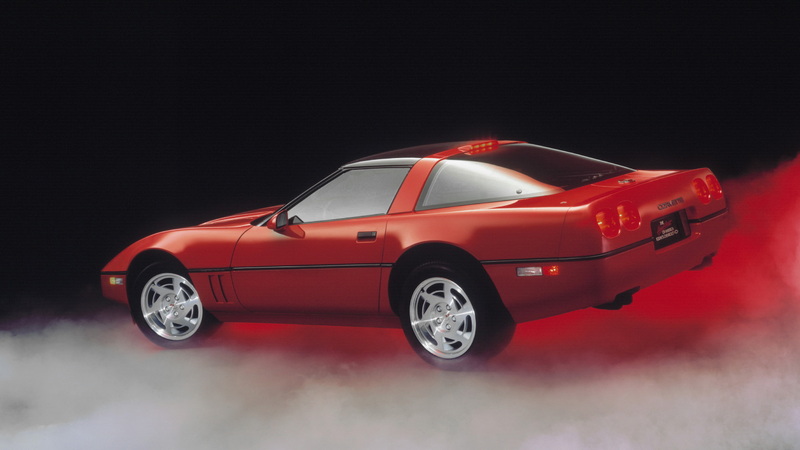 The original ZR-1 staked a claim as the first track-focused Corvette ever. 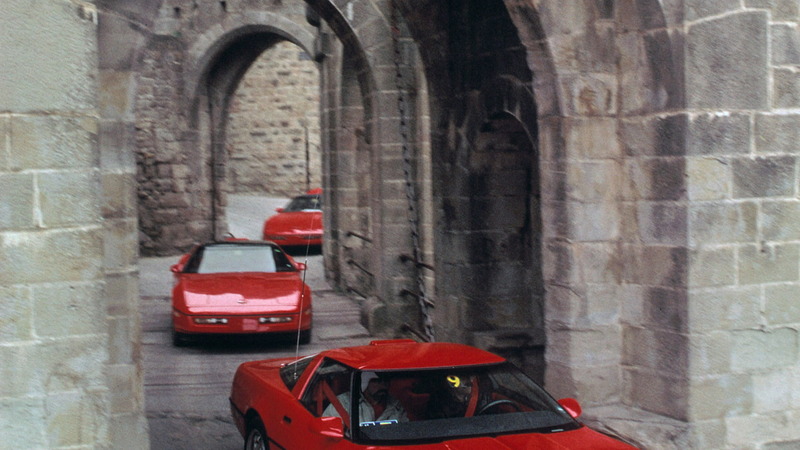 In doing so, it grandfathered the brilliant Corvettes of today—and tomorrow.